Reliance Jio continued gaining customers to lead the pack with 61 lakh new additions on the back of its free voice calls and dirt-cheap data offers even as the country's overall telecom subscriber base fell by 1.58 crore in November 2017. A Trai report released on Friday showed that the total subscriber base plummeted from 120 crore in October 2017 to 118.5 crore mainly due to closure of mobile services by Reliance Communications (RCom), Tata Teleservices and Aircel. The Anil Ambani-led firm lost over 2.57 crore subscribers during the period. However, customer additions by Jio, Airtel, Idea, Vodafone and BSNL offset the loss. However, these companies have seen a decline in profitability due to the price war unleashed by Jio. The report said Jio's subscriber base soared to 15.2 crore, while rival Sunil Mittalled Bharti Airtel had the highest customer base of 28.95 crore. However Airtel followed Jio in terms of subscriber gain in November with net addition of over 43 lakh customers. Idea added 31.98 lakh new customers, Vodafone 27 lakh and state-run BSNL 10.8 lakh. Meanwhile, Tata Teleservices and Telenor, the companies that are in the process of merging with Airtel, lost 22 lakh and 12.45 lakh customers, respectively. Sistema Shyam Teleservices, which merged with RCom recently and has been reporting numbers separately, lost over 32 lakh customers. Aircel and MTNL lost 6.65 lakh and 3,941 customers respectively. 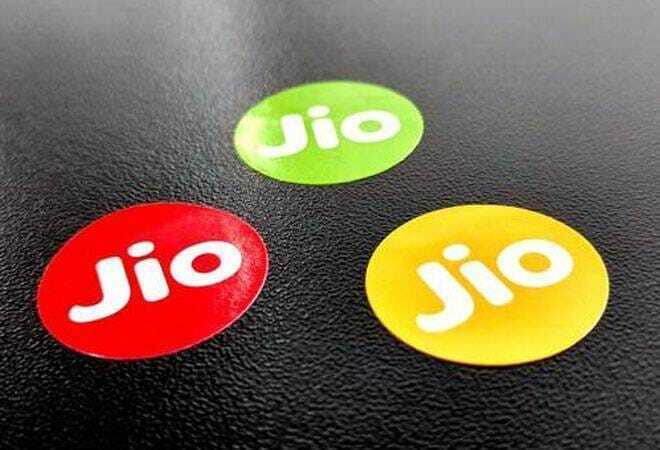 The telecom sector is going through a debilitating financial period as the firms have been forced to join a tariff war with Jio's price disruptions. While Airtel's net profit for the September quarter was the sixth consecutive drop in quarterly profit, RCom is reeling under a debt of around Rs 45,000 crore, and has sold telecom assets to reduce its debt. Will Reliance Jio report its first-ever quarterly profit this month?